We are presenting just a few samples of the recorded compositions. William Harvey, violin took great interest in Artur Schnabel as a composer. 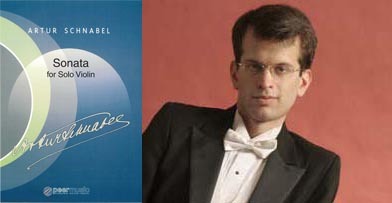 In 2002, long before the violin solo sonata became available as printed volume he contacted the Artur Schnabel heirs and secured the permission to study and perform the piece. 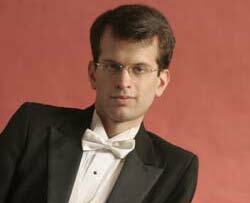 Below are the interview William gave at WFMT followed by the five movements of the sonata.